Last updated: 22nd Mar 2018. The AKO Brand started in 1995 under the name A-KO Recordings with the label set up as a personal project by Reinforced Records stalwart DJ Stretch to release unreleased music produced by himself and other producers which he had on dub. A-KO Recordings went on to have a number releases before a hiatus, after which the brand was successfully relaunched in 2014, still staying true to its roots & dropping a succession of hi-grade jungle and drum & bass tracks from artists such as Goldie, Marc Mac, Digital, Double O, Mantra, Tim Reaper, Threshold, Theory, & Ricky Force to name a few. 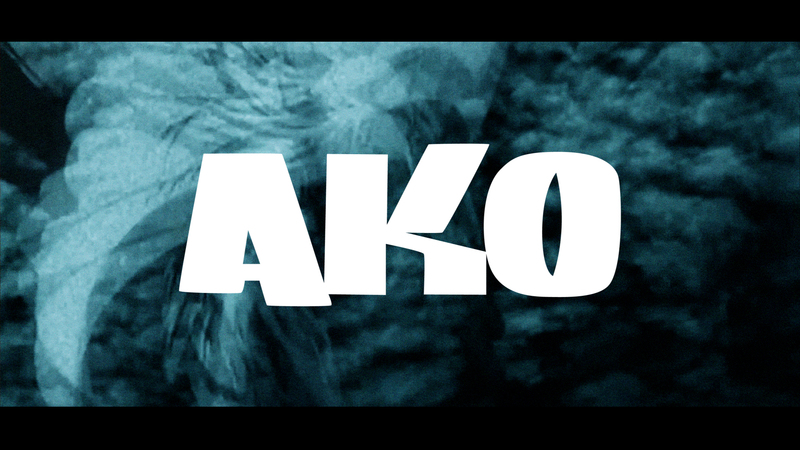 An off-shoot of the main AKO Beatz label, AKO150 (Arcade) focuses on some of the unreleased gems from the golden era of jungle as well as new retrospective drum & bass, so far featuring DJ Stretch, Tek 9, Tom & Jerry, Skitty, Tim Reaper and Demented Soul. 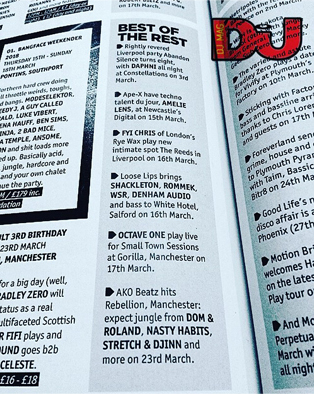 AKO Beatz has also promoted a number of events in London, with nights regularly selling out. After the huge success of our 10 years of Rupture Manchester event, Formless is extremely hyped to invite AKO Beatz for the very first time to Manchester, as the second in our series of Formless presents nights, for an extremely special collaboration event headlined by oldskool jungle legends DOM & ROLAND (90s jungle set), NASTY HABITS ([Doc Scott] ? Blue Note jungle set) and FOUL PLAY (Moving Shadow) . . . FORMLESS presents : AKO Beatz @ Rebellion, Manchester Friday 23rd March . Untamed is back! We have another awesome selection of rock and metal bands for you!